RTB scholars and apologists occasionally offer seminars on various education related topics. These sessions offer practical advice and classroom teaching examples applicable to both the homeschool and traditional classroom settings. RTB's Dean of Online Learning, Krista Bontrager, provides a brief overview of RTB's Psalm 104 Unit Study curriculum. RTB's Dean of Online Learning, Krista Bontrager, explains the Good Science, Good Faith high school science apologetics curriculum. 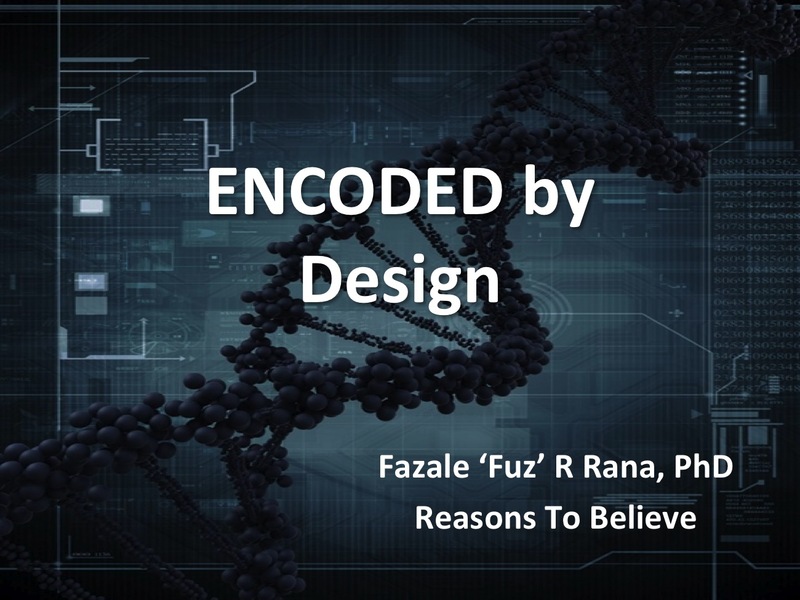 Dr. Fuz Rana reports on phase 2 of the Encode project, biochemical research that he calls the most important of his lifetime. This webinar will equip high school teachers to prepare lessons to challenge the use of junk DNA as evidence for common descent. High school biology and biochemistry teachers will find this information to be a helpful update to current textbooks. 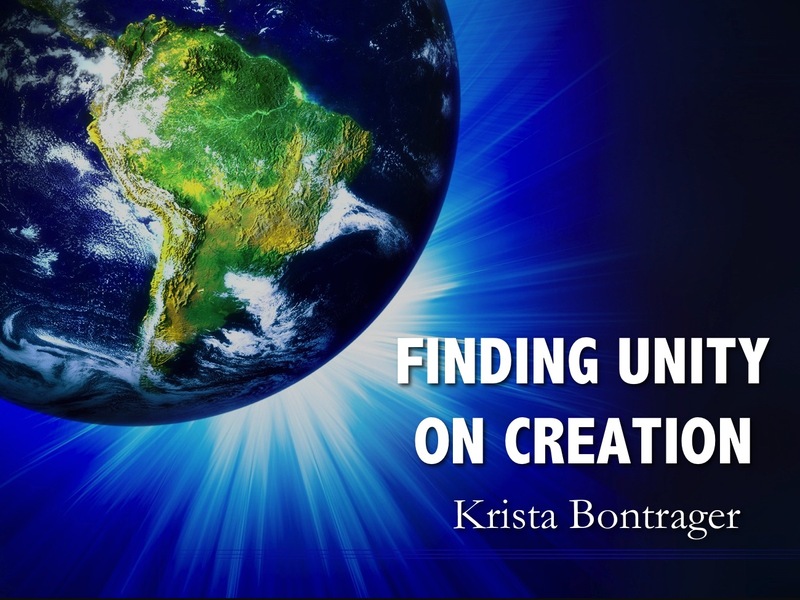 Theologian and educator, Krista Bontrager, outlines a practical strategy for handling creation controversies in the Christian school classroom. This talk was originally given at the ACSI conference in November, 2012. Christian school teachers and administrators will appreciate this immanently practical approach to resolving a tricky problem. Dr. Jeff Zweerink surveys the major scientific evidences for the existence of God at an evening parent meeting at Grace Academy in Texas. Dr. Jeff Zweerink answers students' questions about a variety of science-faith topics at Grace Academy in Texas. Dr. Hugh Ross shares his unique perspectives on education and science in this live seminar with classroom teachers.